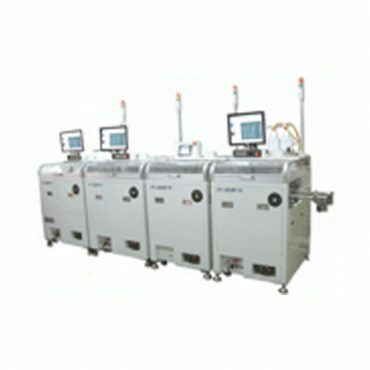 The list stated below is Seitec Selective Soldering systems. If you click the [English Catalogue], you can download the PDF catalogue in English. In order to download the catalogue, you have to fill in the form to register [member] at first. After the registration, you can get user ID and pass word. If you register member once, you can download Seitec catalogue whenever you want. 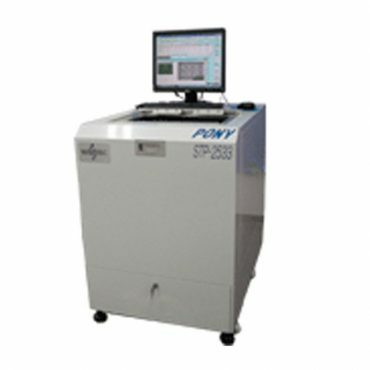 STP-2533 PONY is special designed MINI selective soldering system.Programmable solder wave from special nozzle allows easy and accurate soldering. 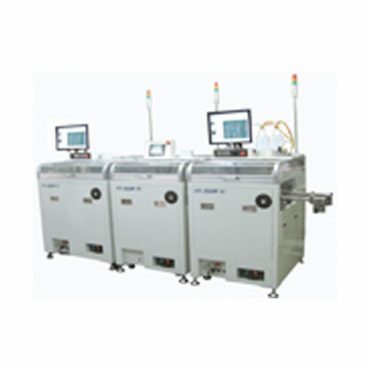 Flux dispensing patterns are easily programmed with PC interface.Precision Flux dispensing allows flux to reach difficult areas and minimizes your flux consumption. ALLION is a brand new in-line & integrated soldering system equipped with high-performance.Halogen heater and Servo jet Point Spray.XYZ-Programmable solder wave from special nozzle allows users to make lead soldering easy and accurate. 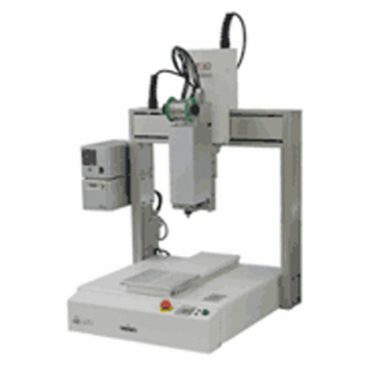 Drop joint 300/400 is a new point soldering robot that melts solder wire in the ceramic “Sleeve” Iron. 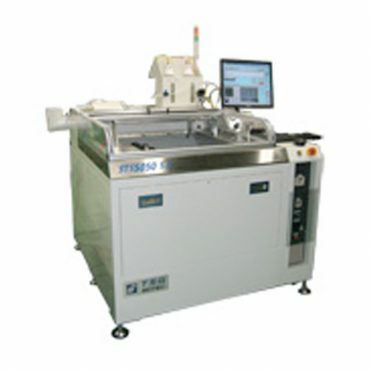 The machine is an innovative solution which is hard to deal with the problems by soldering iron or wave soldering. 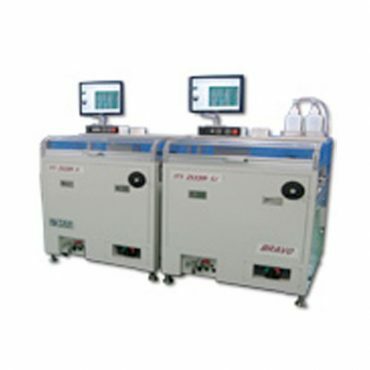 BRAVO is a brand new in-line and modular type soldering system. Programmable solder wave from special nozzle allow for perfect soldering of leads and pads. 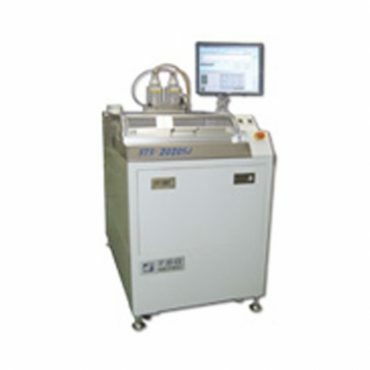 The STS-2020SJ is a new elective soldering system equipped with a Servo Jet Point Spray System. The Servo Jet System allows for precise flux application on small targets and through hole components. XYZ-programmable solder wave from a special nozzle allows users to make lead soldering easy and accurate. 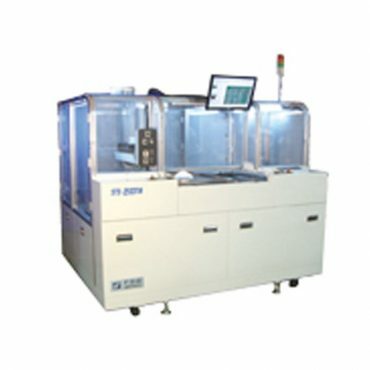 The STS-5050SJ is a new selective soldering system equipped with a Servo Jet Point Spray System. The Servo Jet System allows for precise flux application on small targets and through hole components. 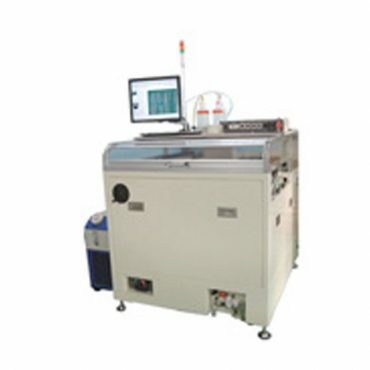 XYZ-programmable solder wave from a special nozzle allows users to make lead soldering easy and accurate. Simple process only requies operator to place PCBs on the turn table (carrier). The system will quickly execute the programmed jobs automatically.